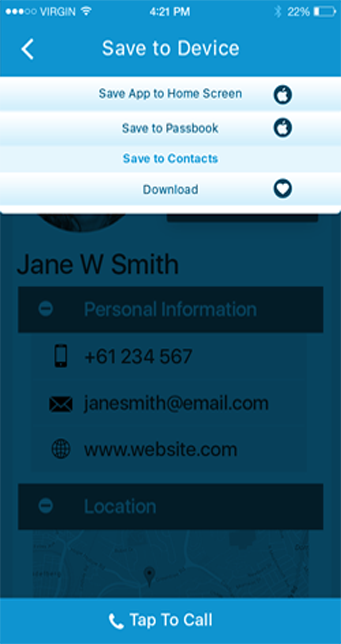 That enables you to connect your personal identity with anyone anywhere in the world And to conduct business with them. 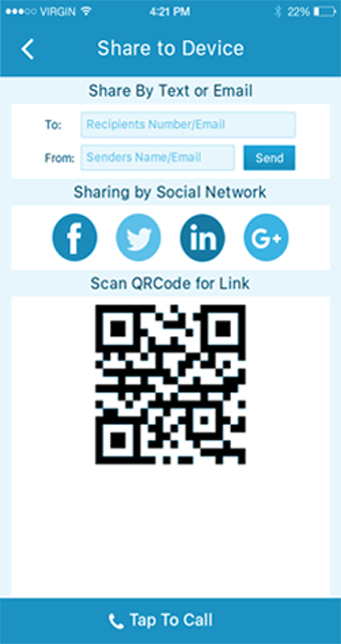 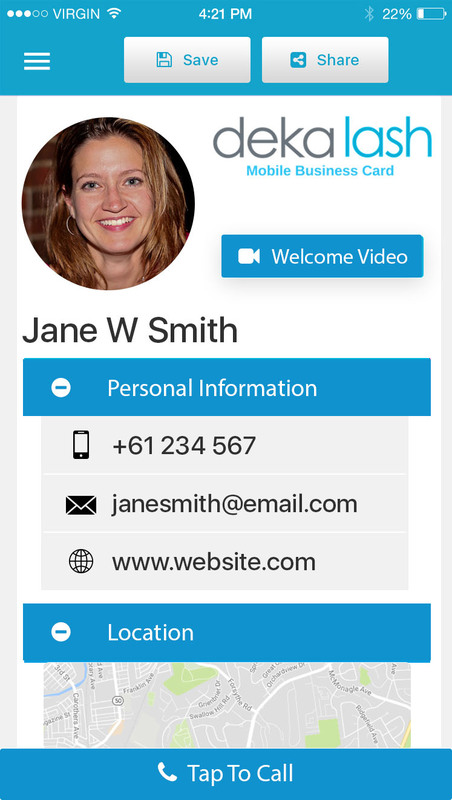 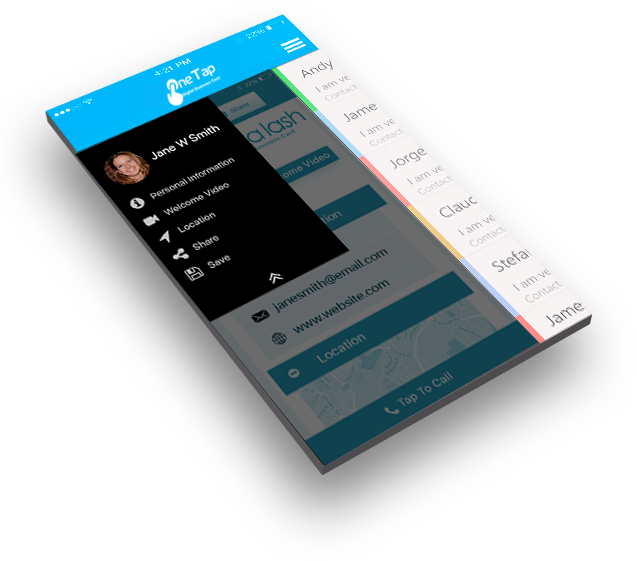 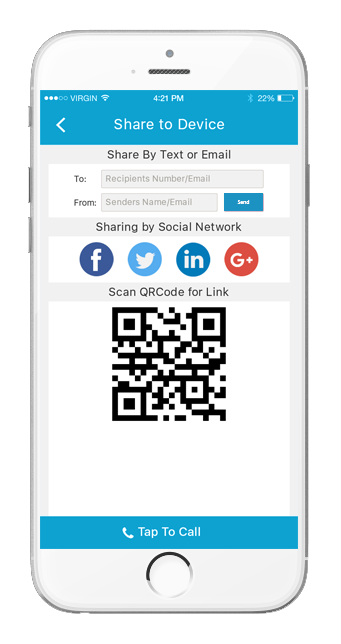 OneTap lets you create a digital business card for yourself, or your company's employees, with a unique web page address and a simple, responsive design optimised for viewing on mobile devices..
One tap provides Digital Business Cards at best discounted price. 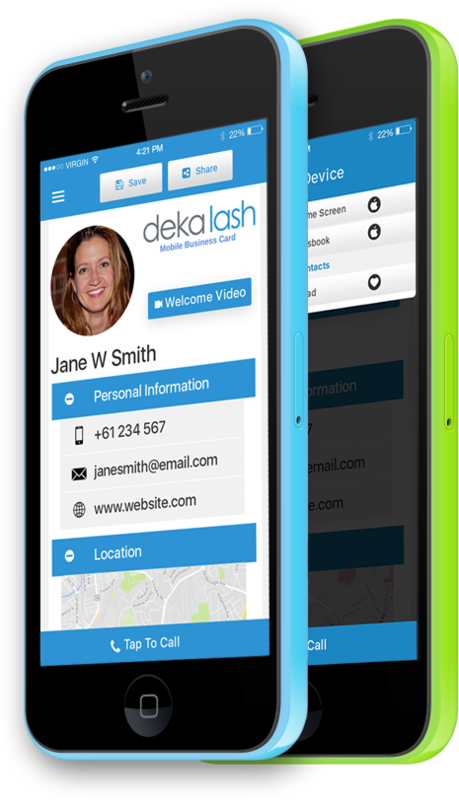 We have several professional packages for our valuable customers.